This week on New York's art scene, two major art institutions are holding their Spring fundraisers: the New Museum 35th Anniversary Spring Gala, and the NY Academy of Art's Tribeca Ball. 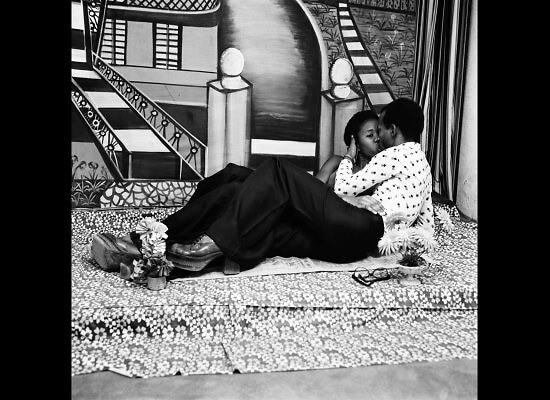 Also of note: Mayson Gallery exhibits photography by Annie Leibovitz to support foster kids, agnes b. showcases Malick Sidibé, and "Bad Girls" show off their goods in a Brooklyn gallery. It's all about charity this week, so grab your checkbooks, and let's get started.